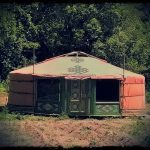 Cozy traditional circular dwellings made with natural materials. 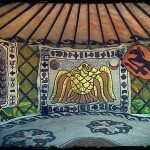 Practical and resistant. 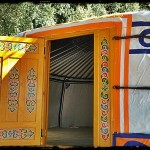 The yurt is a natural, economic, resistant housing … with a lot of charm! 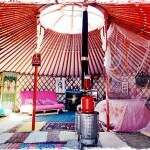 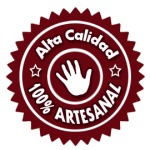 Recommended as a home, to create tourist lodgings, as an activity room and many other uses. 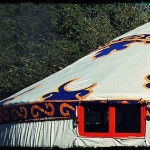 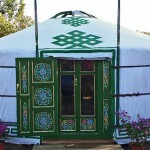 We offer original Yurts of Mongolia, built by master craftsmen with generations of experience. 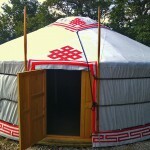 Our yurts are of high quality, adapted to the European climate. 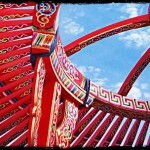 Delivery service and assembly at any geographical point! 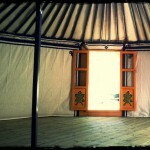 View Cart “5 Walls complete Yurt” has been added to your cart.